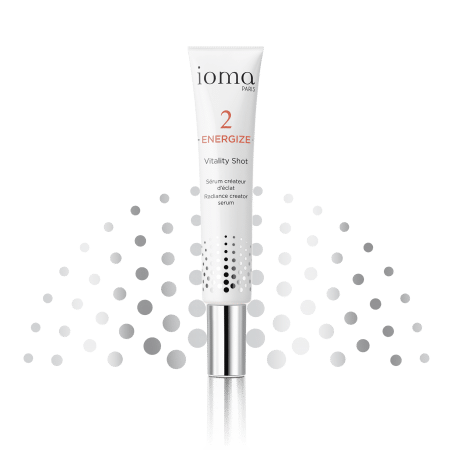 Pollution and UVs are external aggressors that affect the health of your skin. 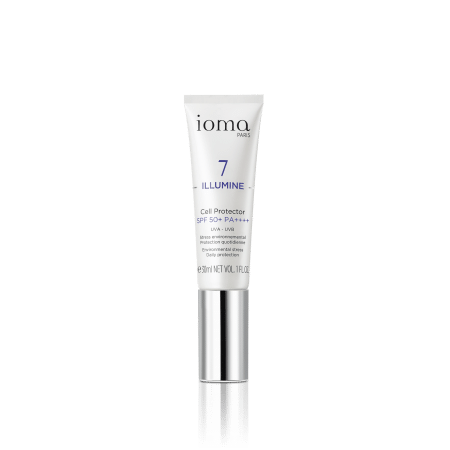 Discover all our protective face care treatments. 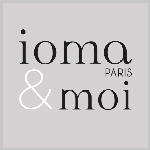 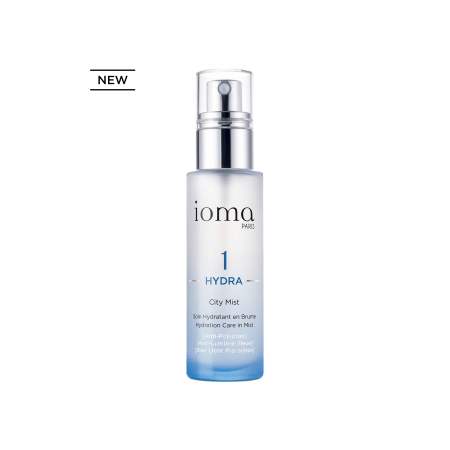 The IOMA Expert Advice : anti-pollution anti-UV Cell Protector SPF 50+ PA ++++ suncream, it can be used both in town and on the beach!